Does Our Campus Meal Plan Satisfy Food Security? 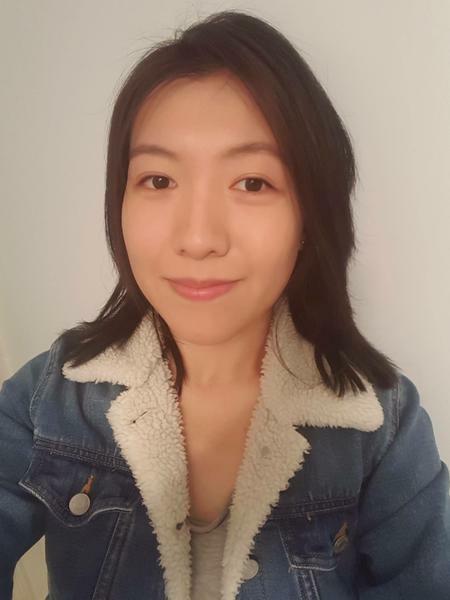 By Wey Lynn Liong - Events Editor · March 28th, 2019 at 5:11 p.m.
UBCO student, Dora Chen, hopes to improve food security on campus. According to the United Nations’ Food and Agriculture Organization, food security is defined as a situation that exists when all people, at all times, have physical, social and economic access to sufficient, safe and nutritious food that meets their dietary needs and food preferences for an active and healthy lifestyle. This begs the question: does our campus meal plan actually satisfy the definition of food security? Dora Chen, a fourth-year undergraduate student, is doing a research project under the guidance of Dr. Mary Stockdale in hopes of answering that question. Chen held interviews and focus groups to further back up her research. Through her research, she noted many other things, besides the financial factor, that speaks to the instability of a campus meal plan. Chen shared, “people mentioned that the most common food on campus is sandwiches… some things that need to be improved are the options, the price and adding more diversity to make it more culturally right.” Chen added that these improvements are precisely the purpose of her research. The report is expected to be completed by April 30. Students will be able to access it by emailing dora.chen@alumni.ubc.ca. If students are interested in getting more information about it, Dora Chen will also be doing a presentation regarding this topic in the Undergraduate Research Conference happening this Saturday on March 30.